DON'T MISS THIS ONE!! ABSOLUTELY STUNNING!! 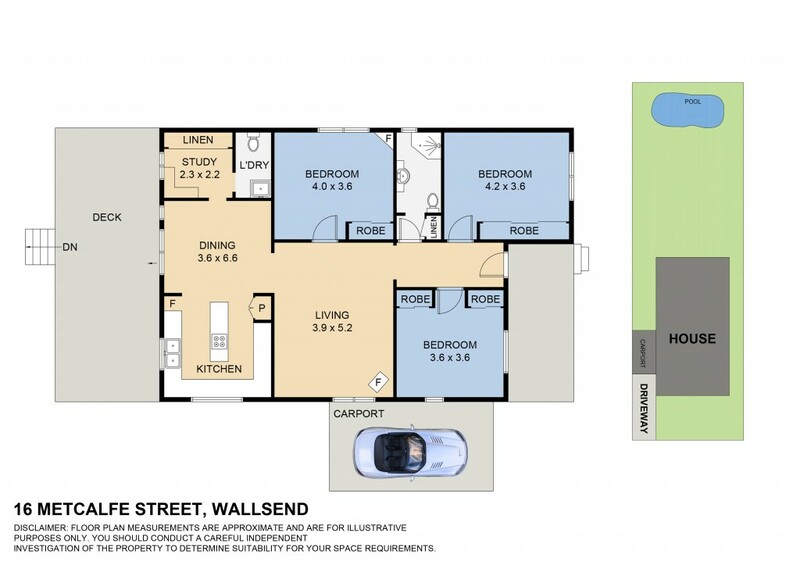 Welcome to Wallsend's most eligible family home. Situated on 515sqm flat block, this R3 zoned property has an endless list of features that are desirable in today's market. Upon arriving you will be greeted with fully fenced & landscaped surrounds, a single carport and a classic Edwardian style weatherboard and iron home. The front veranda leads into the master hallways featuring 10 foot high decorated ceilings and 1920's era wide timber floorboards throughout. The main bedroom features a split system air-conditioner as well as built-in robes. Bedroom room two offers his / her built ins and the third offers built-ins as well as an ornamental fireplace. The home also features a formal lounge room with split system A/C as well as a gas log fireplace. The bathroom continues the Edwardian era theme by including a combined spa bath / shower as well as a WC. The kitchen is alternative and offers heaps of storage, as well as gas cook-top, electric oven and dishwasher. The dining area is just off the kitchen. There is also a study with a massive linen cupboard for storage and an internal laundry that offers a second WC. Outside the massive back veranda is a showcase for all the family gatherings. There is plenty of yard space for the kids including a gazebo for cover on those summer days and there is also a massive in ground fiberglass salt chlorinated pool. - Council Rates - $416 P/Q approx. - Water Rates - $310 P/Q approx.